Fergie, Usher, The Kardashians, Ashlee Simpson, Denis Richards, Heidi Montag and NKOTB party in Las Vegas for New Year’s Eve ’08. 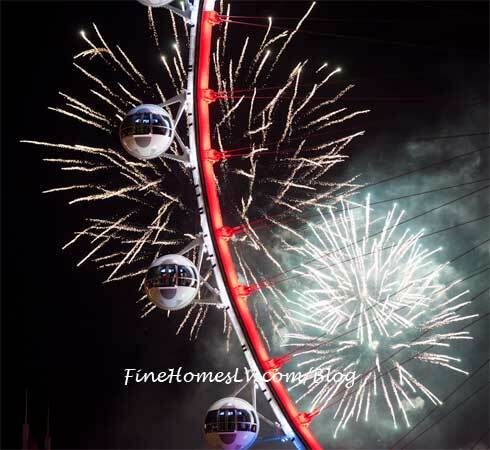 The stars and celebrites come out to the entertainment capital of the world to lead the citywide New Year’s Eve 08 celebrations with style. Where else in the world can you party like a rockstar all night until the wee hours of the morning?! The world knows celebs converge on Las Vegas. Not only does the visitor count skyrocket to about 300,000 for the evening, but daredevils with their motorcycle stunts have set up shop on the Las Vegas Strip. The shock and awe of this year’s America’s Party will be something to remember. Fergie, 3x Grammy Award winner, is coming to Las Vegas for NYE and performs at Venetian hotel with “Fergalicious,” “Glamorous,” + “Clumsy.” Who better than the hottest UK singer to party with? 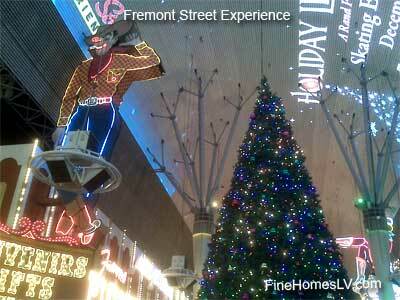 Las Vegas New Year’s Eve free locals’ celebration with TributePalooza downtown at the Fremont Street Experience. Experience the party of the year along with the newest overhead display of video and audio on Viva Vision, “KISS Rocks Vegas,” and fireworks under the canopy, a Fremont Street first. America's Party Las Vegas New Year 2009 Is "Takin' It to the Streets"
America’s Party: Las Vegas New Year Eve 2009 is “Takin’ It to the Streets” was announced today for the citywide celebration starting December 31, 2008. Las Vegas Events and the LVCVA have coined the citywide New Year’s celebration as America’s Party. Not only are amazing Las Vegas Strip themed fireworks but events, live concerts and fireworks on the downtown Fremont Street Experience. 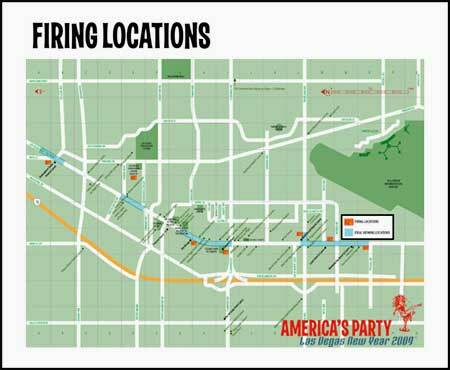 Continue reading America's Party Las Vegas New Year 2009 Is "Takin' It to the Streets"